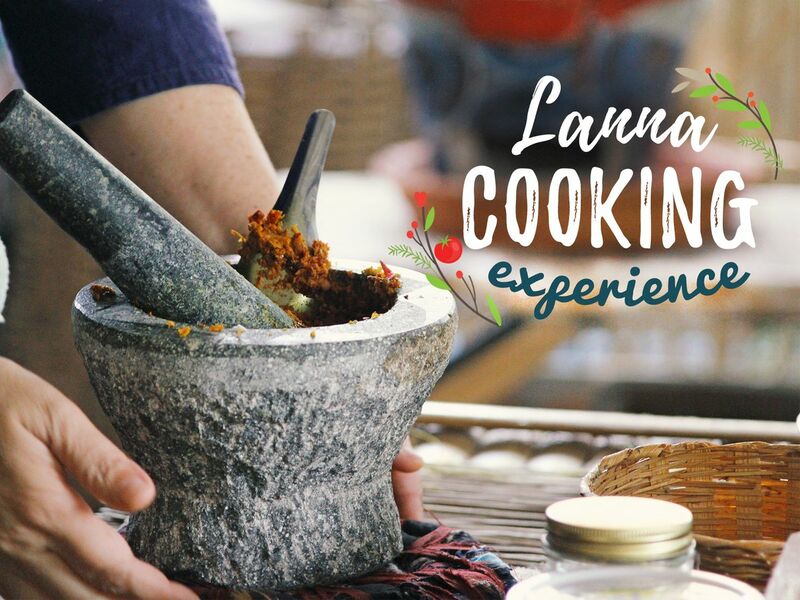 Let's eat with local Lanna cooks with food cooked on site! The meal includes organic vegetables from our gardens. The true Lanna culture and lifestyle will be yours to experience and be cherished for years! Come, join us for dinner!